The reason our clients come back year after year. Since 1987, Rillahan & Associates has been combining the latest audio/visual technologies with a dedicated technical staff that takes pride in the success of every event. We believe that attention to detail is the main ingredient in executing the perfect event. We approach each project the same way, and with the same attention to detail. It’s one of the reasons our clients come back year after year. The Rillahan event staff is another reason. We are comprised of experts in all areas of event management. 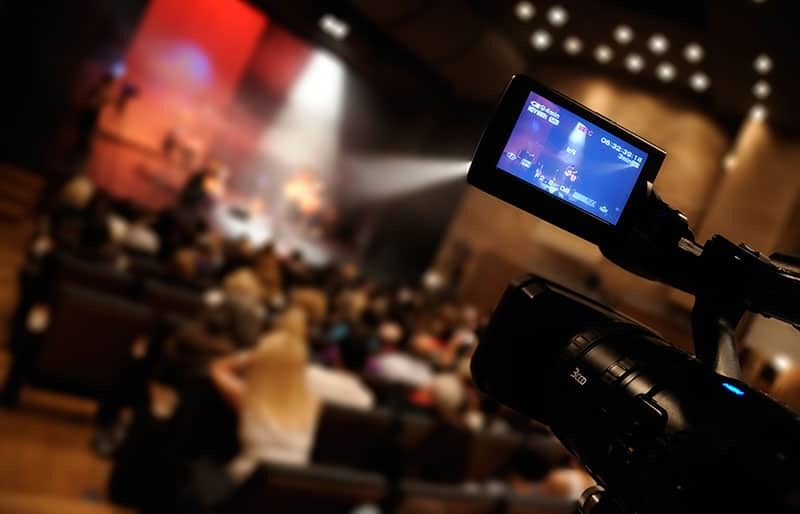 Acting independently on your behalf, we can provide consulting services as an Event Producer, Stage Manager or Technical Director. As your event producer, we will interface with the hotel, resort or convention center contact, deal directly with your speakers, and assist the event production team, ensuring the flawless execution of your event. 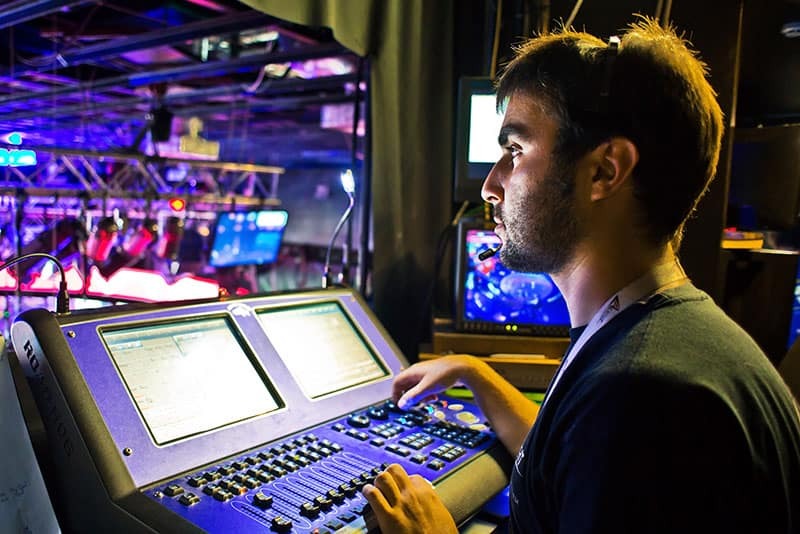 And our lighting designers, audio/video technicians and staging supervisors are top-notch. We book the best in the business for every show, no matter the location. But even the most well planned event requires last-minute changes and thinking on ones feet. Our experienced staff has been “through it all,” and takes pride in delivering great ideas, excellent service and flawless execution each and every time. Ready to find out how Rillahan can bring your event to life? Call us today! Rillahan & Associates, Inc. is an event staging and audio/visual company, working with clients across the country and around the world to design and manage conferences, meetings, road shows, and more. YOUR VISION, SEEN & HEARD.